Many of the auto industry giants are creating a hype that autonomous cars are really safe and it’s the human who are prone to accidents. There is no doubt that these futuristic cars are offering a bunch of safety feature, but still, themselves as being machines, they pose some security risks too. The driverless cars will be using the internet and mobile networks on an extensive level, to stay connected to each other and share information and enable live streaming of traffic data along with social media updates and music. It will, although, be good for car-to-car communication, but it presents severe security issues. These potential security risks have been exploited by security researchers, who hacked into the internet-connected entertainment and navigation system of a Jeep Cherokee via mobile phone network through their laptop, sitting almost 10 miles away from the vehicle. This security breach has prompted a massive recall of 1.4 million vehicles from Fiat Chrysler, the auto manufacturer. Manchester-based NCC Group has further added to the matter that hackers can easily seize control of the victim’s vehicle’s brakes and steering. During the hack, digital audio broadcasting (DAB) radio signals play the vital role. Do we really have a need for them at all? Many of us love the sense of freedom and the thrill of speed that our cars give us while driving at high speeds. As humans, being in control is the most important aspect of our life. 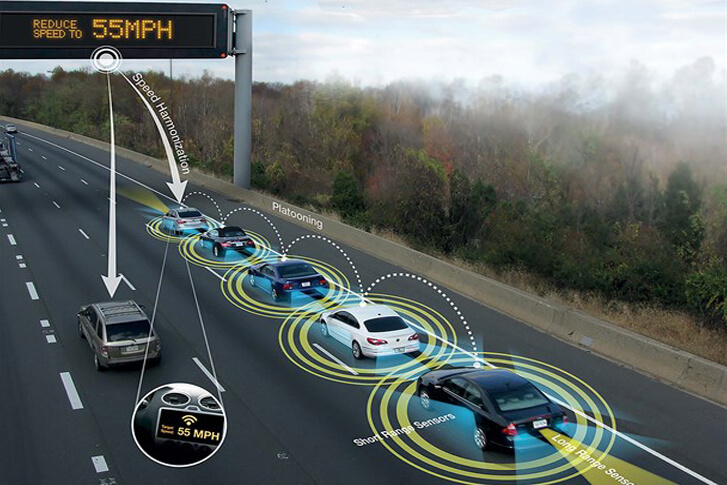 Now imagine the autonomous cars, do they engage us at all? Do they give us the sense of freedom or control over driving? No, not at all. So where’s the fun in that? These vehicles can only be of use and value to the people with varying degrees of disability or elderly ones, and they may only run or prescribed routes in urban settings.